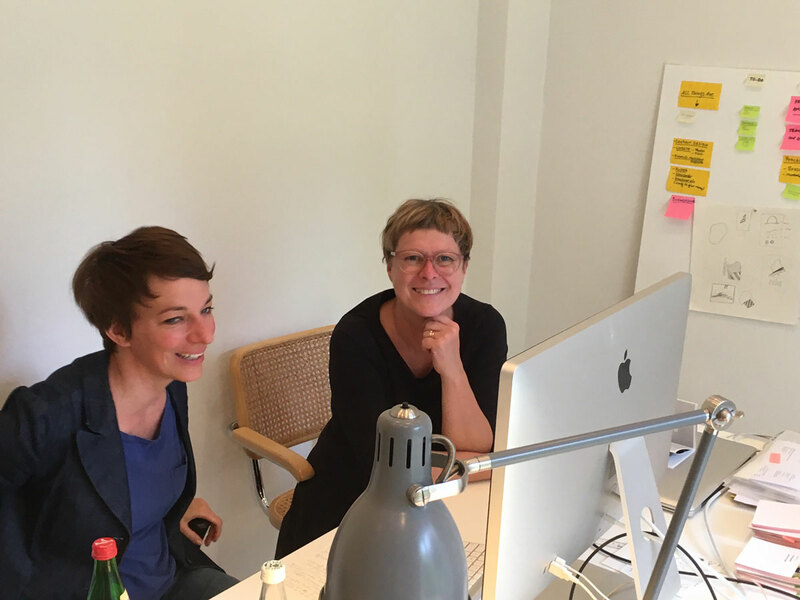 Today we were visited by Katharina Müller-Lenz to finalize the production of Katharina Hovman's summer 2017 collection catalog. As always, a pleasure to meet with Katharina. You can view her wonderful collection on katharinahovman.com.